Nancy A. Bulalacao-Leung has been creating innovative cultural programs for the Asian American community for over 20 years. She has worked for a range of institutions including the Asian American Writers’ Workshop, Asia Society, and Museum of Chinese in America and was the co-founder and executive director of Poets Theater NYC. 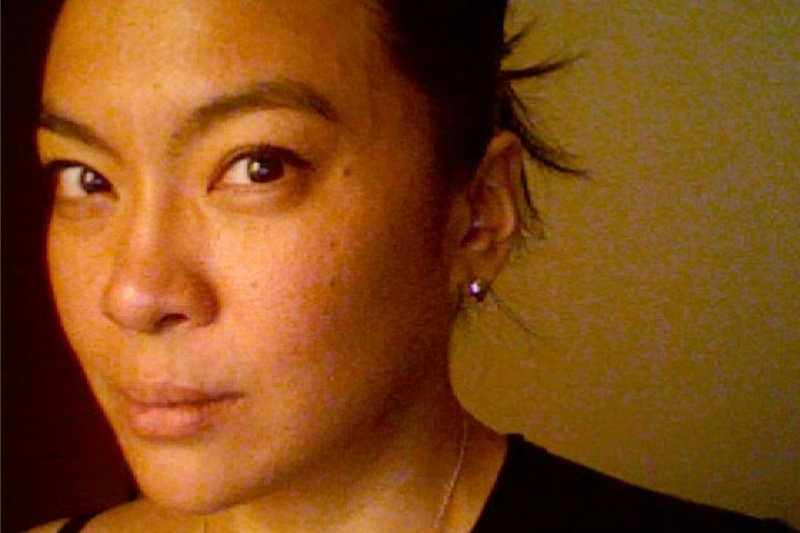 Bulalacao-Leung has been an editor, stylist and casting director for award-winning independent films. She is a first generation Filipino American New Yorker who was raised in Queens and Long Island and lives in the East Village with her husband. They’re expecting their first child, a boy, June 2015.